Are you feeling ready for a change in your life? Feeling frustrated with where you are going with your life, but unsure of what direction to take? 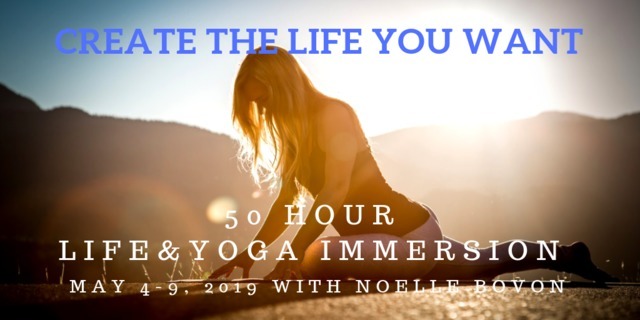 A 50 Hour Yoga Immersion designed to guide you into a greater understand of yourself & the ancient practice of yoga. In this course you’ll explore aspects of yourself, by stepping into the practice of yourself. Yoga means ‘Union’ :: Union to Mind, Body and Spirit. You will learn skills that will help awaken the known and unknown in yourself and discover ways to implement the ancient teachings into our modern day world. Group work is fundamental in this course, working with a group and being accountable to a group as you dive deep into your own experiences and ingrained belief’s of who you are. The collective of the groups that come together are ALWAYS incredibly powerful and consistently offers profound experiences.